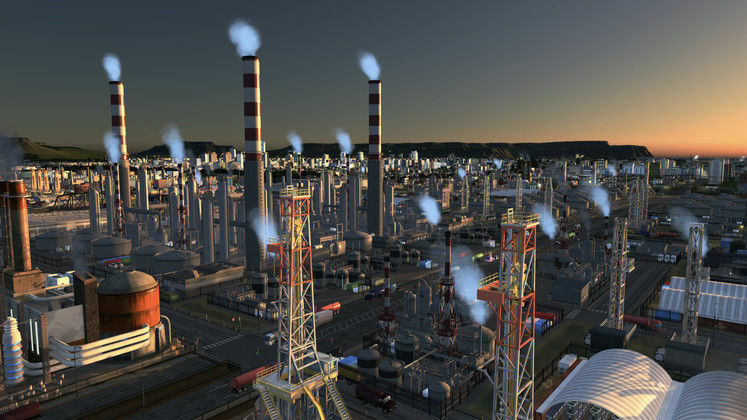 Cities: Skylines has just received its latest and greatest DLC – the Industries expansion pack. 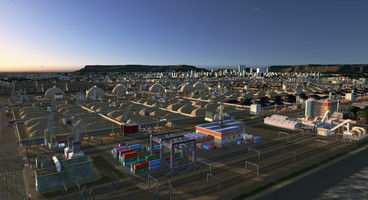 Billed as one of the most in-depth expansions in the game’s history, Industries gives Cities: Skylines’ industrial mechanics a massive overhaul, expanding on its core gameplay in virtually every area. 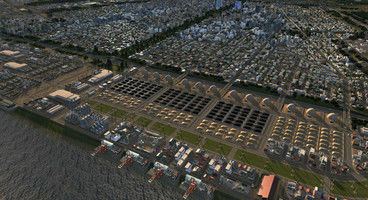 Cities: Skylines – Industries brings with it new maps, new policies, new city services, new buildings, production chains, and many other features and content that’s been prepared specifically to make industry management a real boon. Players will now be able to define every minute detail of their city’s industrial makeup, going into as much of a micromanaging role as they desire, and being able to literally follow their own product from production all the way to commercial zones. Some of the most interesting new features include the integration of Workers’ Unions, Road Tolls, Wi-Fi, Logistics, Work Safety, and Automation, which are all going to be fascinating to see in motion if you’re into that sort of stuff. Practically every new feature has been created specifically to try and fill up niches in players’ ability to manage their cities like never before. If you’re looking for a good deal on this latest expansion, check out Voidu, where you can get it at a 17% discount, for €12.44. If you don’t yet have Cities: Skylines (and you should), you’re in for an even better deal, because the base game is available at a 79% discount, for only €5.81! Be sure to make use of these deals while they last.